Social media is often a political battleground and Facebook's latest tool is helping arm its users. The platform is making it easier for people to make political demands, with the launch of Community Actions - a News Feed petition feature. First rolling out in the US, Community Actions will have their own discussion feed where people can leave comments and create fundraisers, and users will be able to tag government agencies and officials in their posts. The numbers of supporters behind a Community Action will be displayed, but the full list of supporters will be private (bar your friends and public figures). It wouldn't be a mashup without a Facebook Stories story! The platform's latest gambit is an option which will enable users to share events they're interested in to their Story. 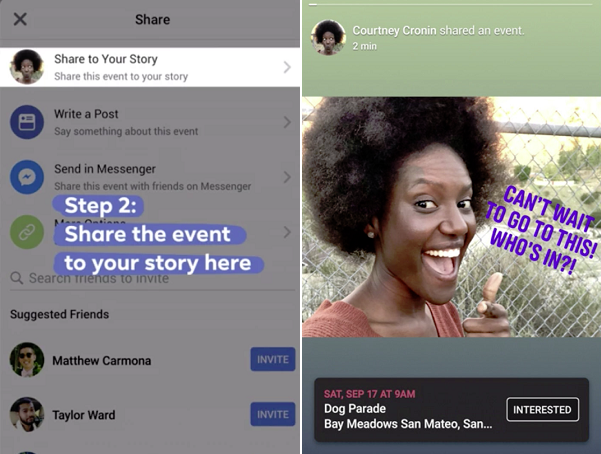 When their many many friends who are actually viewing Facebook Stories see it, they will also be able to register interest for the same event right from the Story screen. The new function is being tested in the US, Mexico and Brazil at the moment, and can be shared from the event page itself. Bad news for those of you with more than five friends. WhatsApp will now only allow its members to forward any single message up to five times (instead of 20) to help tackle the spread of false information on the platform. The limitation has already been in place for six months in India, following reports that mob lynchings came as a result of fake news, spread on WhatsApp. Parent company Facebook has come under scrutiny for the role of its platforms in the distribution of untruths online; this is the latest move to try and satisfy the critics. Twitter is launching a new beta program, where it will give a select group of users access to new features on a standalone app. The platform will then analyse the data, conversation and usage from the program's participants in order to decide whether to turn the tests into product features for its wider user base. Some of the features being tested include colour coded replies, algorithmically sorted responses and the removal of various engagement icons, such as hearts. We wrote about Twitter's Sparkle button in the Mashup a couple of weeks ago - but the latest news is that it's now rolled out on Android as well as iOS. Android users can now also feel the joy of switching between (what the platform determines as) top tweets and the most recent ones, by tapping the sparkle icon on the top right corner of the app. It's a slow news week, alright. If you can't swipe it, is it even content? As if it needed to be even easier to fall down the rabbit hole, YouTube will now allow iOS users to navigate through recommended videos in the YouTube app with a simple horizontal swipe.  Each swipe will serve you up a new video, and of course you can swipe back to where you were previously. 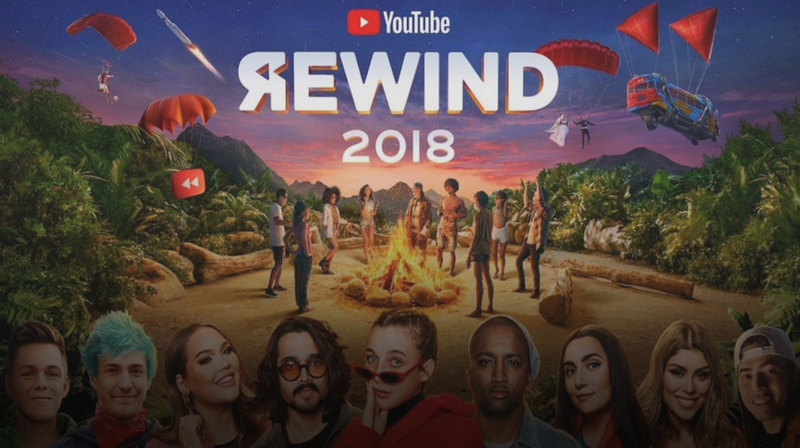 YouTube says 70 percent of viewing time happens on mobile, and of course, swiping through content on mobile is something we're all pretty used to these days with the popularity of (Insta) Stories, so this move makes a lot of sense. Bytedance, the parent company of popular teen-focused app TikTok, has launched a standalone Snapchat-style video-messaging app, Duoshan. The app will allow users to record and send each other short videos that disappear after 72 hours and will share reactions privately with the content's owner - hence the Snap comparisons. The app is currently available to Android and iOS (currently in beta) users in China. Following the overhaul of its Company Pages back in November, LinkedIn last week announced the addition of several new functionalities. The update includes: the expansion of job alerts, so recruiters at companies will now be notified of your interest; a new 'staff dashboard', which will provide insights on employees at each company and what recruiters look for to fill similar roles; and a listing of the hashtags which are relevant to each company. The platform is also expanding access to its Crunchbase-sourced insights into funding and investor information directly within the company page. LinkedIn will be making these updates available to all users over the coming weeks. Virgin Holidays has created the world’s first travel guide curated through social media, the Trending Travel Guide. It uses social listening tools to "collate social media post volumes, filter out negative sentiment, and then rank holiday attractions according to popularity over the last seven days". It'll also include some insight from the Virgin Holidays team and content from leading travel writers. Now if only they could throw a few $$$ my way so I can upgrade from Benidorm to the Caribbean, that would be wonderful.